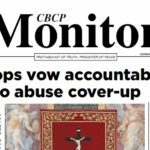 Three years ago, after the country’s “worst factory fire” in recent years, a group of church and labor leaders has lamented the lack of reforms in laws against contractualization and violations of safety standards. 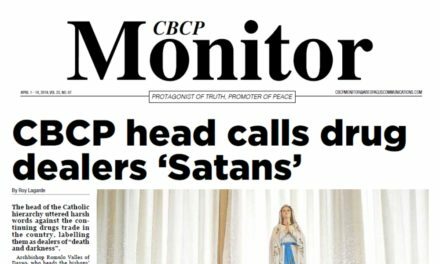 As justice remains elusive for the 72 people killed in a rubber slipper factory fire in Valenzuela City, the Church People-Workers Solidarity said that the country has seemingly not learned lessons from the tragedy and other similar incidents. 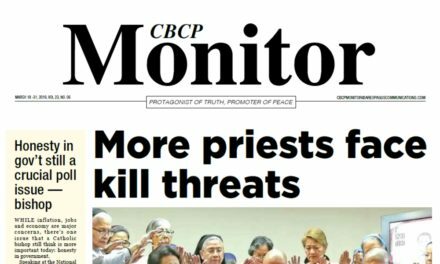 “Together with the families and friends of the victims, we continue demanding for justice and to unite in upholding the occupational health and safety and for other fundamental workers’ rights,” said Fr. Rudo Abao, CWS co-convenor. 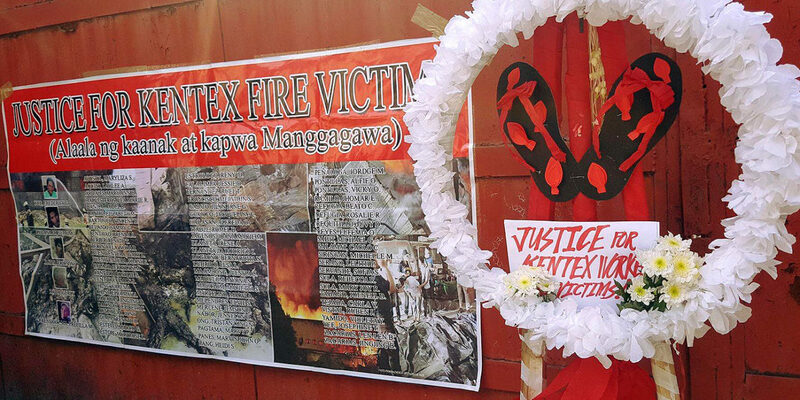 The fatalities in the Kentex tragedy on May 13, 2015, according to him, point to a “very serious” occupational safety issues in the factories across the country. 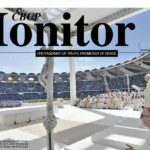 “It will always be remembered as the worst forms of violation of occupational health and safety standards in the country,” he said. 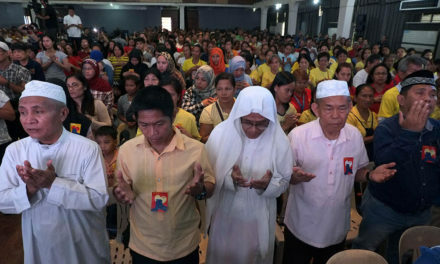 On top of seeking justice for the victims, the group also called on President Rodrigo Duterte to put an end to labor contractualization practices. “We reiterate our call to President Duterte to immediately act and implement concrete policies that would abolish all forms of contractual labor,” Abao said. 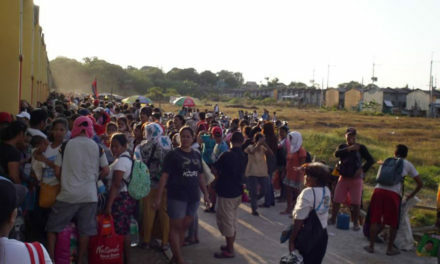 Contractualization not only tramples upon the workers’ right to security of tenure, he added, but also “destroys the dignity of human life” by forcing workers to work below the meager minimum wage, without benefits, and under poor work conditions. 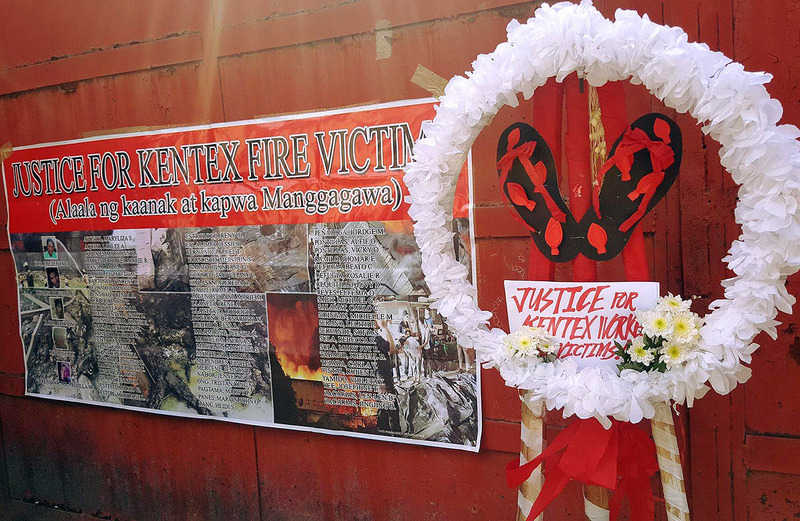 “Kentex fire shows that the distinction made by law between illegal “labor-only contracting” and legal “job contracting” is an illusory one,” he also said. 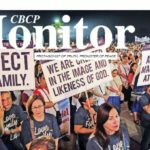 On Labor Day, Duterte signed an executive order banning illegal forms of contractualization but later admitted that it was powerless in putting and end to “endo”. 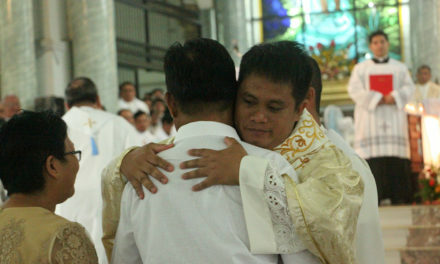 The bishops’ National Secretariat for Social Action, Justice and Peace (Nassa) earlier asserted that Duterte’s EO was a “sign of disrespect to workers” and a “betrayal of workers’ trust”.